Fri., Feb. 16 at 9pm on WKAR-HD 23.1 | Journey through the prolific life of the ‘I Know Why the Caged Bird Sings’ author and activist who inspired generations with lyrical modern African American thought. Features new interviews with Oprah Winfrey, Common, the Clintons, and others. Distinctly referred to as “a redwood tree, with deep roots in American culture,” Dr. Maya Angelou (April 4, 1928-May 28, 2014) led a prolific life. As a singer, dancer, activist, poet and writer, she inspired generations with lyrical modern African-American thought that pushed boundaries. Best known for her autobiography I Know Why the Caged Bird Sings (Random House), she gave people the freedom to think about their history in a way they never had before. 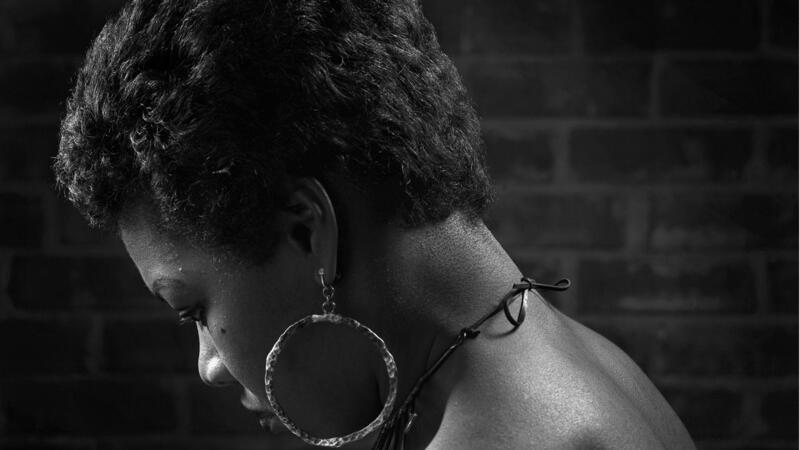 The first feature documentary about her life, American Masters – Maya Angelou: And Still I Rise, premieres on WKAR on Friday, Feb. 16.